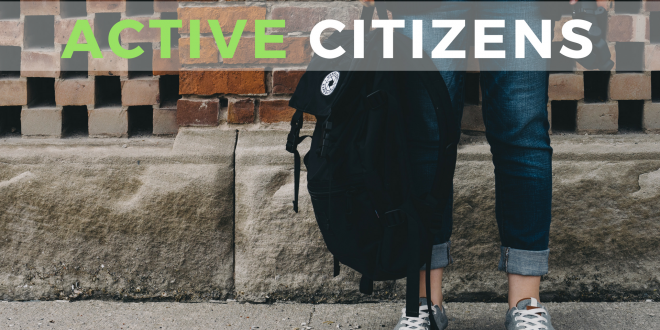 Active Citizens is a leadership training program in social change-making and community-led development. 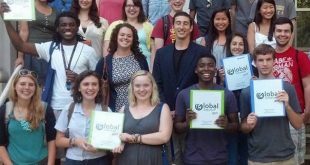 The 4-day program takes local and global change-makers on a learning journey of identity, intercultural dialogue, community building, systems thinking, and project management. 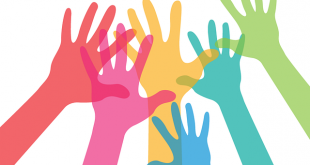 The curriculum is both blended and experiential with a combination of in-person and virtual sessions that make up four modules: Identity and Culture; Intercultural Dialogue; Local and Global Community; and Social Action Planning. These modules serve as the building blocks of the social action project, which participants launch in their local community. Through the Active Citizens program, participants not only receive expert training for the design and delivery of their social action project, but, additional opportunities include traveling abroad as an AMPbassador and receiving post-program mentorship and coaching. In partnership with the British Council, Active Citizens is a nonprofit program that is fully funded (and free of charge) for student leaders, emerging change-makers, untapped and underserved communities, marginalized and minoritized groups, and anyone else working to improve the lives of other people. Participants must be 18 years old or older and based in the Greater DC Area.